Kallang MRT is located at the Eastern region of Singapore along Sims Avenue Road in Kallang District. 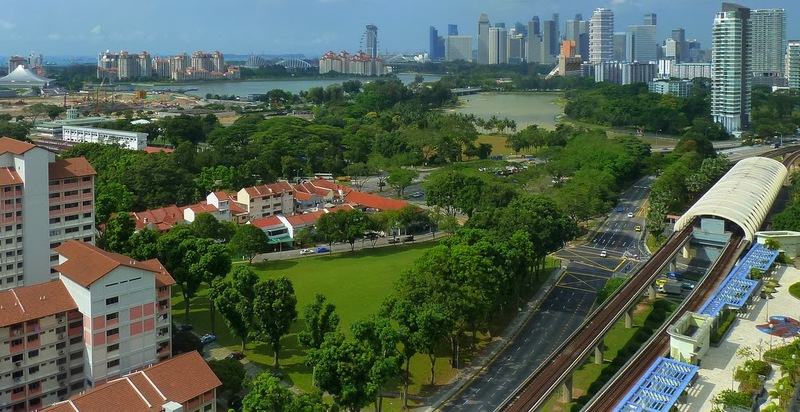 It is just near to known landmarks such as the Kallang River and Kallang Riverside Park. Shopping centres and great dining areas can also be found at Kallang MRT which includes the Old Chang Kee and Umi Sushi Express and Kallang River Backpackers. Nearby amenities include Singapore Indoor Stadium, National Stadium, Boon Keng Stadium, Kallang Leisure Park and the Filmgrade.